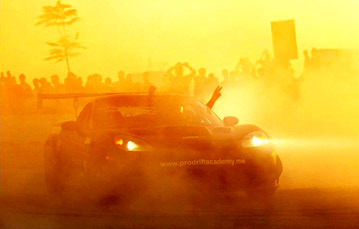 Established in 2007, the Prodrift academy has given 1000’s of drift fans and motoring enthusiasts access to the sport of drifting and transformed many into professional drifters. The basis of the Academy is very simple; to give people access to the sport of drifting through drift experiences and professional training. Designed to capture the minds of ‘Drift Fans’ and petrol-heads alike, our fleet of professionally prepared, high performance drift cars and our team of professional instructors will ensure that your time at our top class training facility is an experience like no other. At the Prodrift Academy, students will learn how to drift under the instruction of professional drift competitors, behind the wheel of top of the range professionally prepared drift cars. 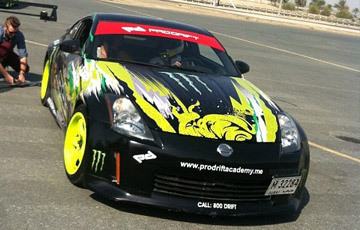 With a number of course structures available, the Prodrift Academy caters for all. 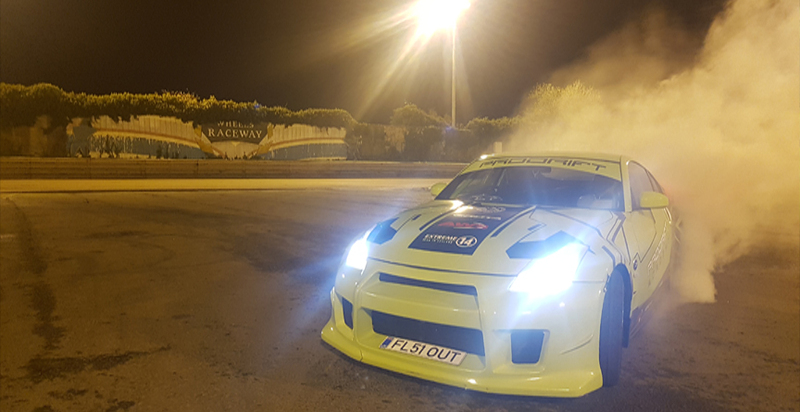 From our drift experience courses to specialized drift training, from corporate and stag days to exclusive drift vacations, we will ensure that your experience at the Prodrift Academy is one to remember. Our drift training program has been divided into 10 levels and each level has been designed to give student’s step-by-step training of the key drift techniques utilized by professional drifters. With each level designed to maximize your skills as you progress, your quest for drifting success starts right here at the world’s number one drift school, the Prodrift Academy. 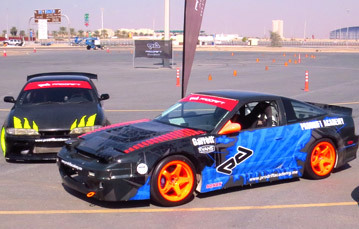 In order to stay at the forefront of professional drifting, the Prodrift Academy has set 2 Guinness World Records for the Fastest drift and Longest Twin Drift. We are the only professional drift organization worldwide willing to attempt such records, as we believe achieving such records sets us apart from our competition. Get involved with the world’s fastest growing extreme motorsport and learn how to drift with the Pro’s!